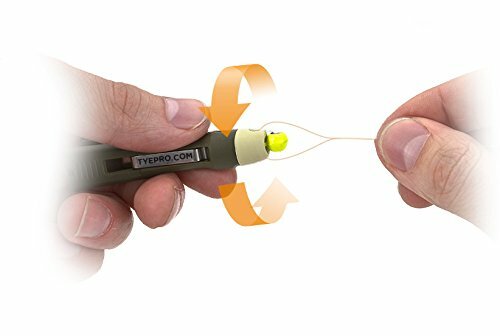 TYEPRO helps both young and experienced fishermen with poor vision and shaky hands, as well as those on rocking boats or angling in low light, tie both Improved Clinch and Palomar fishing knots easily. 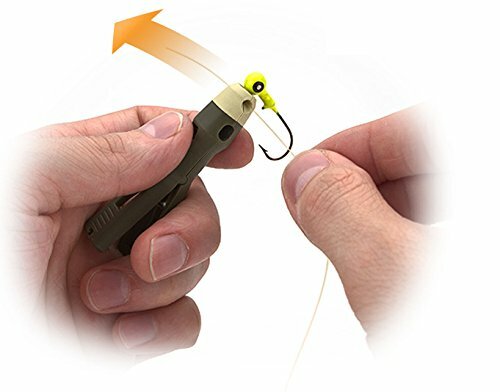 This fishing accessory includes a stainless steel line cutter, detachable lanyard for easy neck access, and o-ring for extra clamping force. 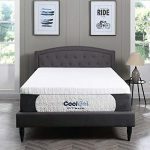 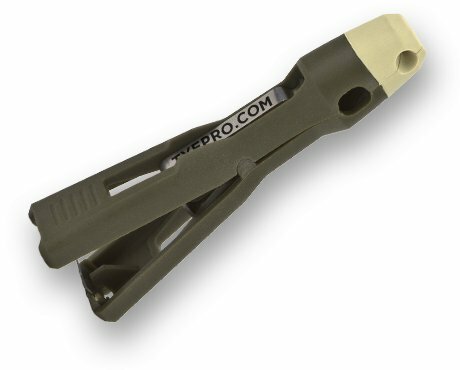 Durable, spring-loaded handle maintains firm grip. 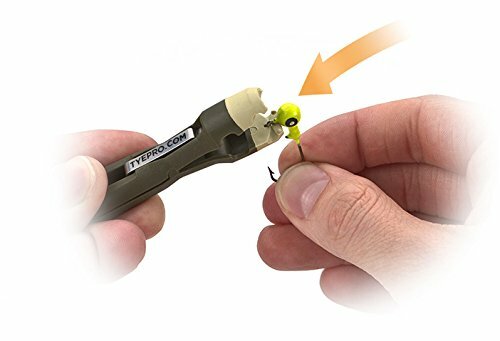 TYEPRO is the best fishing knot-tying assistant, as it improves both threading AND tying hooks, jigs, and lures, while other products do only one. 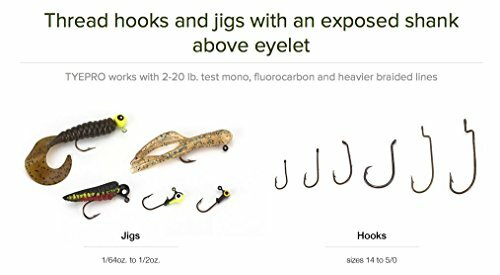 Works well with tackle used for largemouth and smallmouth bass, crappie, carp, bluegill, walleye, perch, small catfish and other popular species. 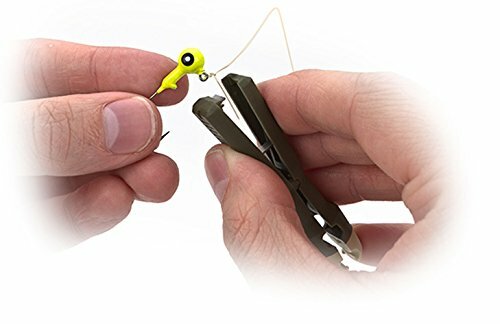 TYEPRO tying tools and fishing gear are made in the USA.